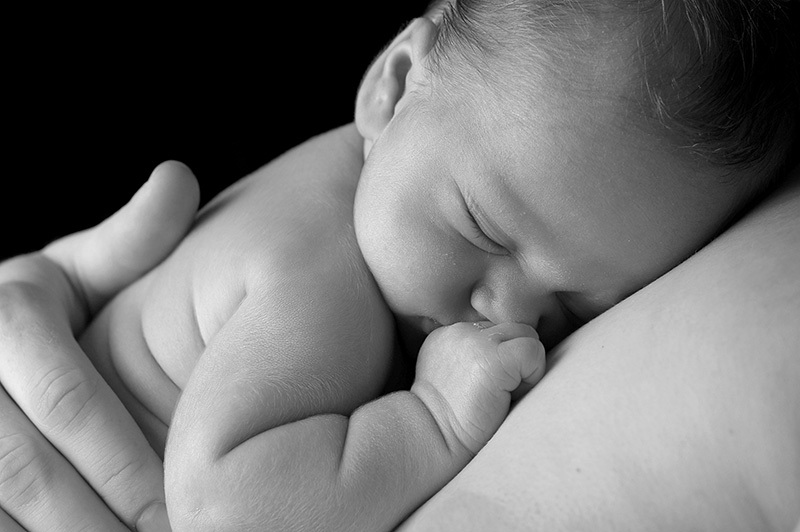 Skin-to-skin is recommended for the first hours and days after birth. Discuss this with your health care provider when creating your birth plan, and ask for your baby immediately after he or she is born! Take off your baby’s blankets and clothing. Leave diaper on. Move clothing away from your chest and tummy. Hold your baby, facing you, against your chest or tummy. You can put a blanket over you and your baby. Enjoy the closeness and bonding with your baby. If you haven’t held your baby skin-to-skin yet, start now! It’s not too late. For copies of the posters please contact busads@cbmg.ca and feel free to display them everywhere! Or check out our BF Resources Calgary 2016 in Calgary.